Get ready NW Calgary, University District is entering 2019 in style and on-trend with the latest announcement of retailers, including Calgary-based Denim & Smith Barbershops and Curious Salon. No stranger to the Calgary community, long-time NW residents Michael Rizzuto and Michael McIntosh are excited to bring their high-quality and unique stores to U/D and its neighbours, since the local brands have evolved for more than a decade. What other beloved local brand is coming to University District? Analog Coffee of course! Keep reading here to see what Analog has in store for 2019. 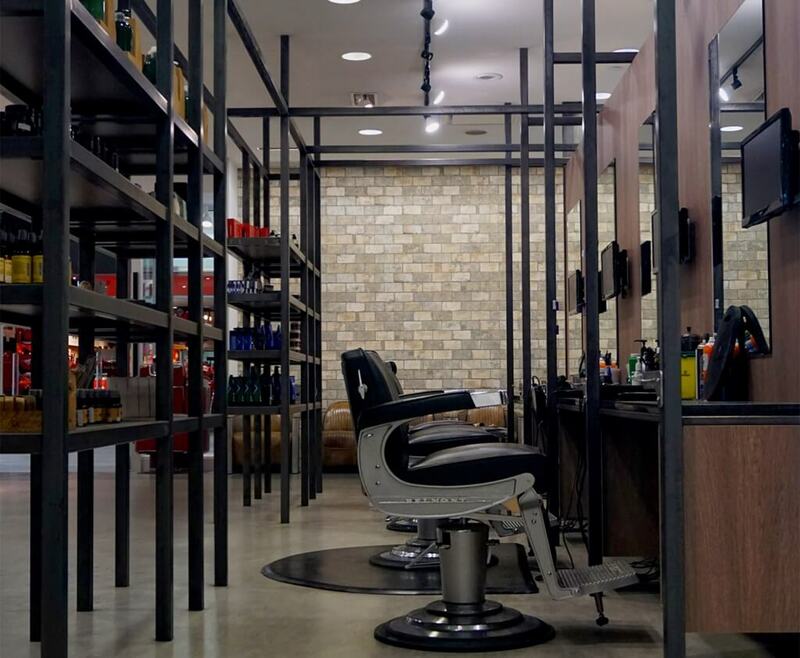 With humble beginnings in nearby North Hill Mall circa 2008, these partners recognized that there was a gap in Calgary’s market for luxury men’s and women’s grooming and styling experiences. Their philosophy is simple — high-quality products and services at affordable prices with top notch local hairstylists and barbers. Never fussy, always convenient and unpretentious are their values to live by and to stay “cutting” edge. 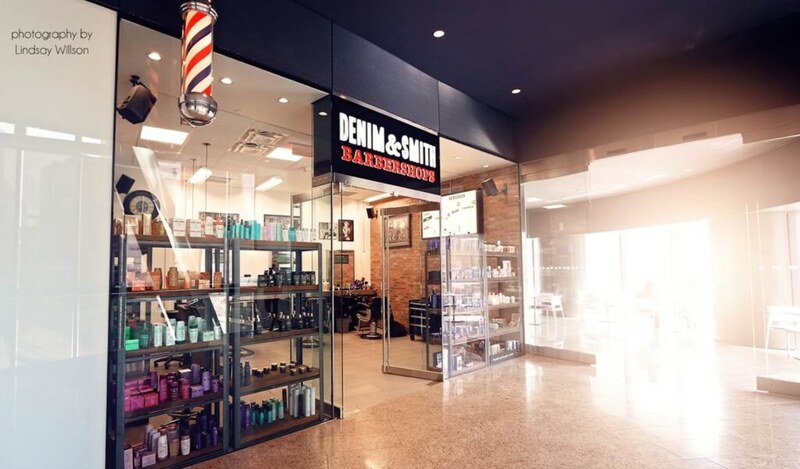 We spoke with Michael and Michael to get the scoop on what sets Denim & Smith and Curious apart, what U/D residents and neighbours can expect, and the 2019 hairstyles to keep up with the times. As early pioneers in the industry, Michael and Michael have curated a different kind of collective community with both brands, organically growing to over 20 locations combined since opening their first location. With their success, the partners were driven to keep the businesses hyper-local and “Made in Calgary”, a term that they proudly use. Not only does the duo invest time, education and effort into its partners and neighbourhood, as they will for University District, but they support local entrepreneurs as well, like Calgary-based beard care company Mammoth Beard Co.
“We are in the business of building relationships with our clients, neighbours, and like-minded partners, to develop this full-circle, inclusive community. We know that University District is also developed with those values as part of its vision, which is why we felt it was such a natural fit for our newest locations. Retail excitement! Six new retailers will call U/D home. See which ones here. What can U/D residents, neighbours, and NW Calgarians expect from the Denim & Smith and Curious team? Beyond fantastic service, quality styling and products, and of course, great hair, Michael and Michael share that both locations will be comfortable, sleek, and functional — a welcoming space for everyone so it’s not overwhelming. At Curious, they’ve even included a hot styling tool bar so customers can come in, test a product, and be comfortable with their purchase. It can be a big decision and a long term investment! 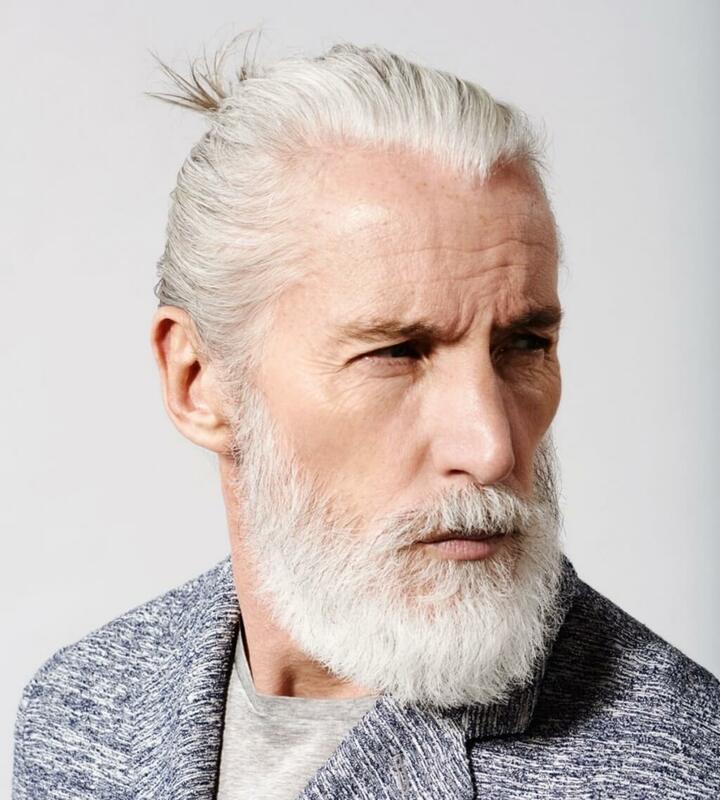 Perfecting that look and style that you hope to achieve won’t come in at a high cost at Denim & Smith and Curious — visit the team for a consultation and they can help you navigate between what works or doesn’t work for your hair type and face type, or which trends you should really embrace. Trends come and go, but Michael and Michael agree that it’s all about being honest with your ability to embrace change and what kind of maintenance regime you’re willing to dedicate. Aim for something that is sustainable and works with your lifestyle so you don’t feel like you’ve lost the haircut after your next wash. Bring visuals, have a conversation, and take advantage of that consultation. But What Style and Trends are in for 2019? For men, it’s time to move towards a drop down fade, which means leaving your crown a little bit longer. And just in case you need a point of reference, the crown begins at the top of the head and then begins to curve downward to the back of the head. This will add some wave and texture, for some added body and volume. Women, bobs and curtain bangs are back and making a big impact. Not necessarily for everyone, but bobs are a little easier to maintain and are a great transition into the spring. Shadow roots and ombre are still very popular for women but try to soften it up with the two tones blending into each other and starting closer to the root for natural look. Tip: Curious Salon only considers it a highlight service which means extra savings from what you would typically pay! Are lumberjack beards part of our future? Men, it’s time to up your beard game. Time to be clean and tidy with your beard and really start giving it the proper care it deserves. Denim & Smith can teach you the basics or give you the royal treatment, but Michael and Michael promise that your beard will thank you. 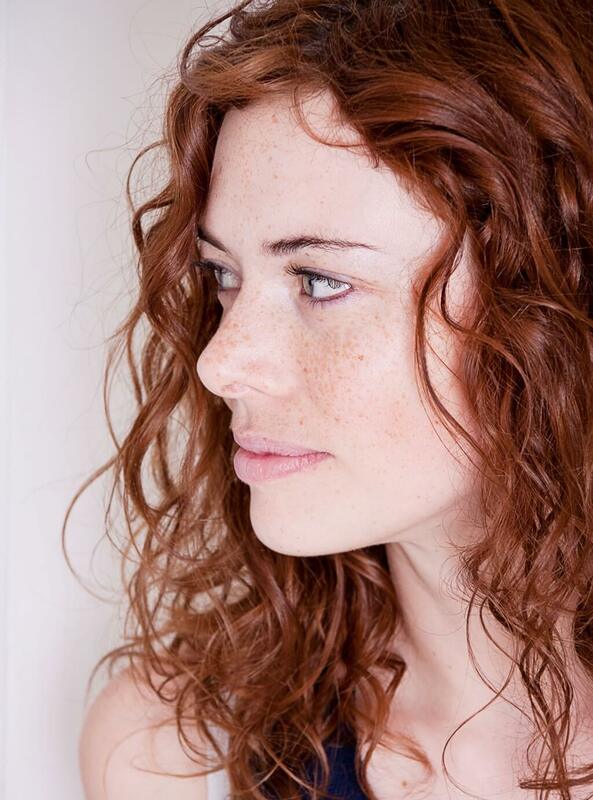 Hair and Skin Care 101: best tip for Calgarians? Don’t be afraid to moisturize all year long, whether you’re male or female. High-quality products will go a long way, but it can also simplify your regime. You really don’t need more than three products for your hair or face for the best results. Use a conditioning mask once a week for your hair, and regular skin care use a cleanser, lotion and toner. Are you ready to freshen your look up, Calgary? Visit Denim & Smith and Curious to get started and we’ll welcome you with products and tools in hand once the U/D locations open in 2020. Want to keep up with University District’s community announcements? Sign up for our newsletter, here.